Not “The” Three Little Words. The “Other” Three Little Words: Penalties and Interest. 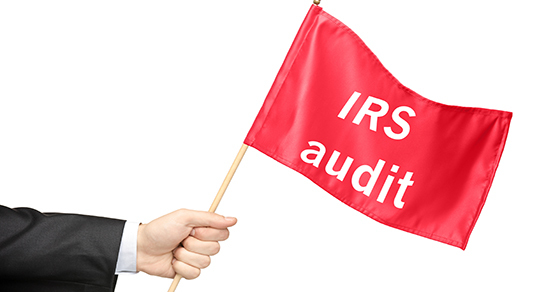 With budget issues in recent years, the IRS has shifted much of its resources from Face-to-Face audits to mailing Notices when it sees discrepancies. Chances are, Penalties and Interest will be included on the Notice. If the penalty is related to a late-filed return or a late payment, there is an often overlooked option available to remove these penalties referred to as First Time Abatement. If all of your returns are filed and this penalty has not been applied in the prior three years, there is a good chance the penalty can be abated. The interest on the Notice also decreases when the penalty is removed.